Are you planning a getaway to the Lake of the Ozarks for Memorial Day Weekend? With the extended weekend due to the Monday holiday, many families will make their way to the Lake. We have the PERFECT place for you to play and enjoy your time! 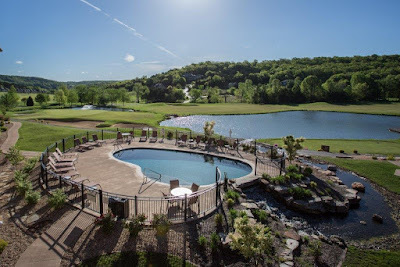 Here at Old Kinderhook, we offer a TON of on-site amenities, as well as a comfortable place to rest at night! 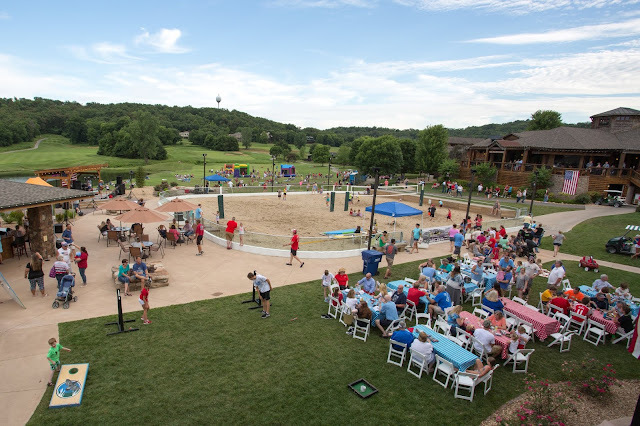 Take a look below to learn about a few of the activities you can experience when you visit the best golf resort at the Lake of the Ozarks! 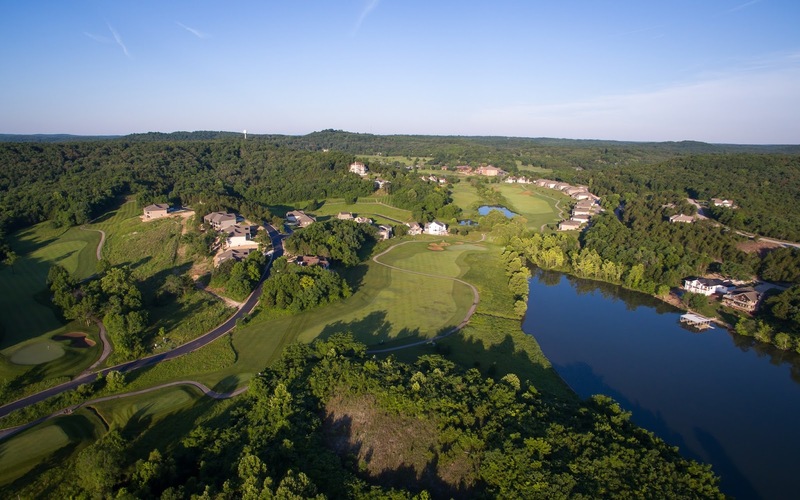 Nestled between the rolling Ozark hills and the beautiful Lake of the Ozarks, our course offers breathtaking views from every hole. The golf course at Old Kinderhook is renowned for its unsurpassed drama with valleys, waterfalls, hills, trees, and water hazards. It can challenge the most experienced player, yet plays on the easy side for beginners. 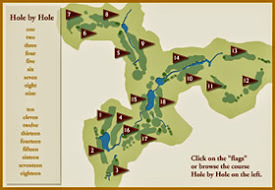 For thrills at all 18 holes, be sure to include a round (or two) in your Memorial Day Weekend getaway. 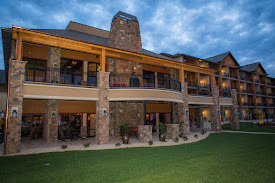 We have two sand volleyball courts right outside The Lodge. Our guests can use the courts - complete with 18" of quality sand and a state of the art netting system. It's a great place to play a friendly match with your family! Located next to The Cabana - you can cool down with a drink after your match. Our premier restaurant serves breakfast, lunch, and dinner. Enjoy gorgeous views and a warm atmosphere at The Trophy Room. Our Executive Chef Andy Raynor offers menu options for every taste. Take advantage of the delicious menu options at our luxury restaurant. Escape your everyday stress and visit our friendly staff at The Spa. We offer a variety of spa treatments to help you customize your relaxation. Choose from a variety of facials, massages, nail treatments, and waxings to give yourself the ultimate in pampering! It's the perfect way to unwind and enjoy your time with us! We have both an indoor and outdoor pool available for guests to use. It's a fun place for adults to relax and kids to splash around. Enjoy sipping on your favorite drink or snack from The Cabana, conveniently located near the pool. Relax in one of our 84 tastefully appointed guest rooms - all of which overlook the beautiful golf course. We've carefully selected a blend of units offering king sized beds with sleeper sofas and others with two queen bed. It's the ideal place to unwind after a day full of activities at the Lake! What are you waiting for? NOW is the time to book your stay at Old Kinderhook for Memorial Day Weekend. Make new memories with your family and/or friends as you plan your weekend getaway. Give us a call at 573-317-4314 to book your stay at our Lake of the Ozarks resort. We look forward to helping you make new memories over this holiday weekend!